Beatrice Weder di Mauro is a senior fellow with CIGI’s Global Economy Program. She specializes in financial crises, international capital flows, financial governance and sovereign debt restructuring. Beatrice has provided high-level policy advice to European governments, the European Commission, several international organizations and various central banks. For eight years she served on the German Council of Economic Experts, the highest advisory body for economic matters reporting directly to the German chancellor. She has also given strategic advice to the Swiss and the Austrian governments, led research projects and acted as a consultant for the International Monetary Fund, the World Bank, the European Central Bank, the Deutsche Bundesbank and the Organisation for Economic Co-operation and Development (OECD). Beatrice has also worked in the private sector advising companies in the areas of banking, development finance, pharmaceuticals, insurance and technology. 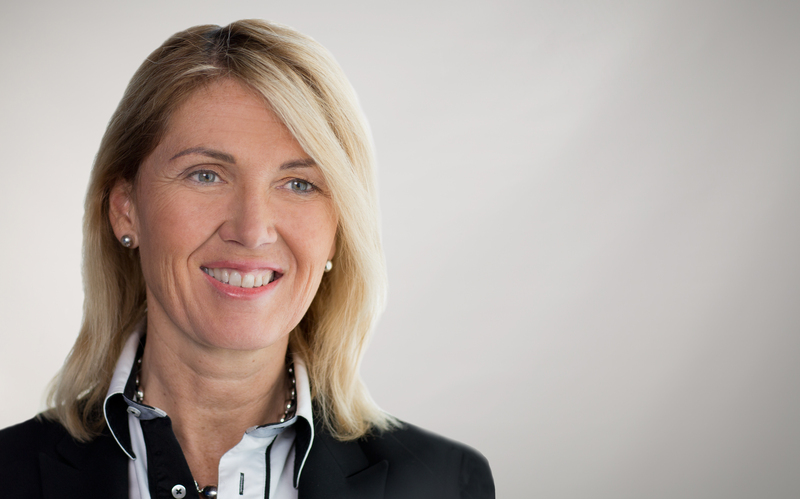 She is a member of the board of Robert Bosch and UBS Group (Risk Committee and Audit Committee). Beatrice currently teaches economics and holds the chair of economic policy and international macroeconomics at the University of Mainz in Germany. She is also a visiting scholar at INSEAD, Singapore, and has held past teaching positions at Harvard University, the National Bureau of Economic Research and the United Nations University in Tokyo. She is currently a research fellow at the Centre for Economic Policy Research in London, a member of the Committee on International Economic and Policy Research at Brookings and also holds a seat on the Global Agenda Council on Fiscal Sustainability within the World Economic Forum (WEF). Her current research and recent publications have focused on debt sustainability analysis, global financial architecture, cross-border banking regulation and financial integration, international competitiveness and offshoring, sovereign debt restructuring mechanisms, and financial institution reform with a focus on the euro zone.